Travel smart with these fabulous reusable travel bags to organise your suitcase going and coming home, from clothing to your valuables and electricals – these great bags are all clearly labelled in bright colours – so jumbled messes and you can see instantly all your suitcase organised smartly. 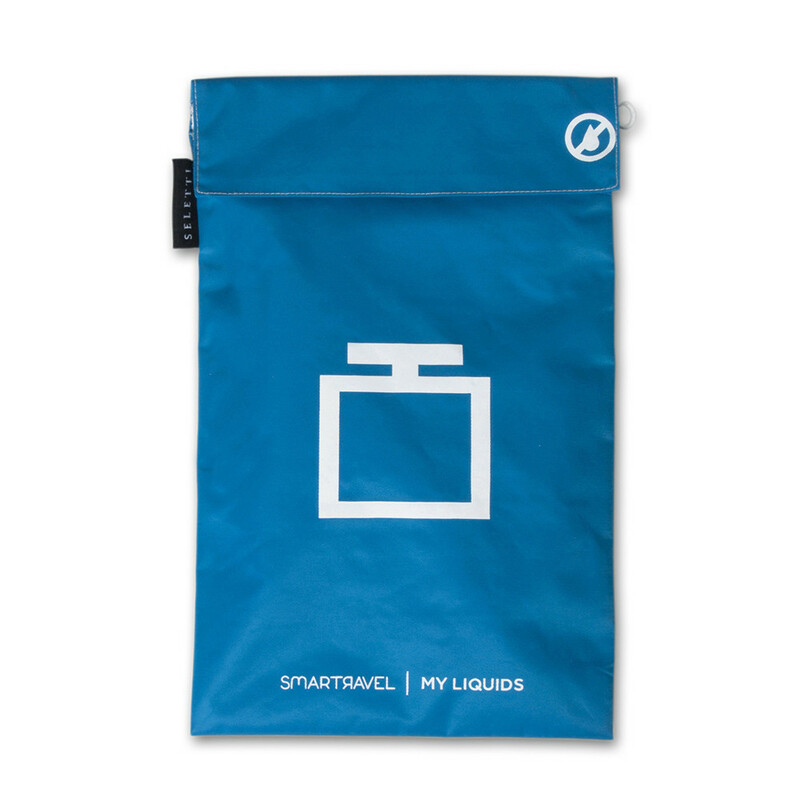 In a nylon fabric with a white logo design, tops, bottoms, liquids and medicines – your smart travelling companion. 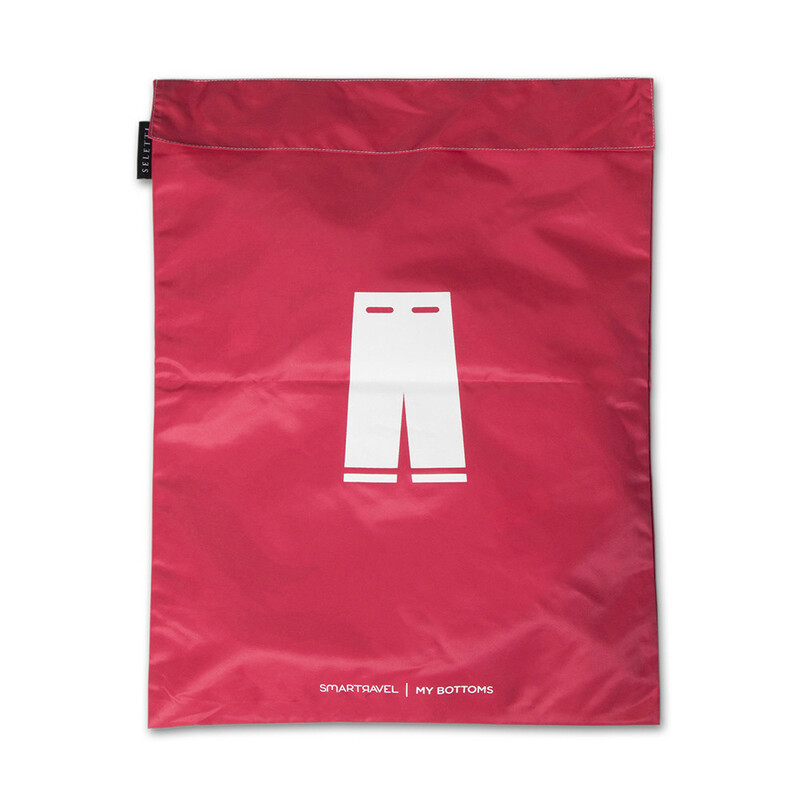 Organise your suitcase with this My Trousers travel bag from Seletti. Red in colour it is printed with a white trousers design and finished with a black Seletti label. Designed to keep your trousers separate from other items of clothing, it’s perfect to pair with more practical travel bags also available from Seletti. 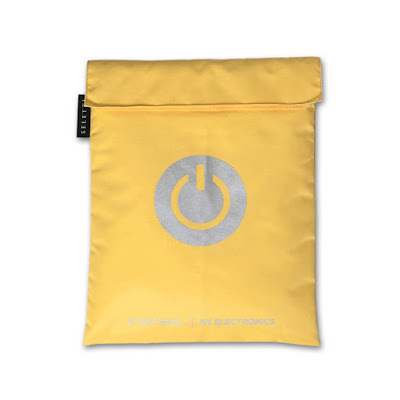 Keep your electrical items safe with this My Electronics travel bag from Seletti. Yellow in colour it is printed with a white button design and finished with a black Seletti label. 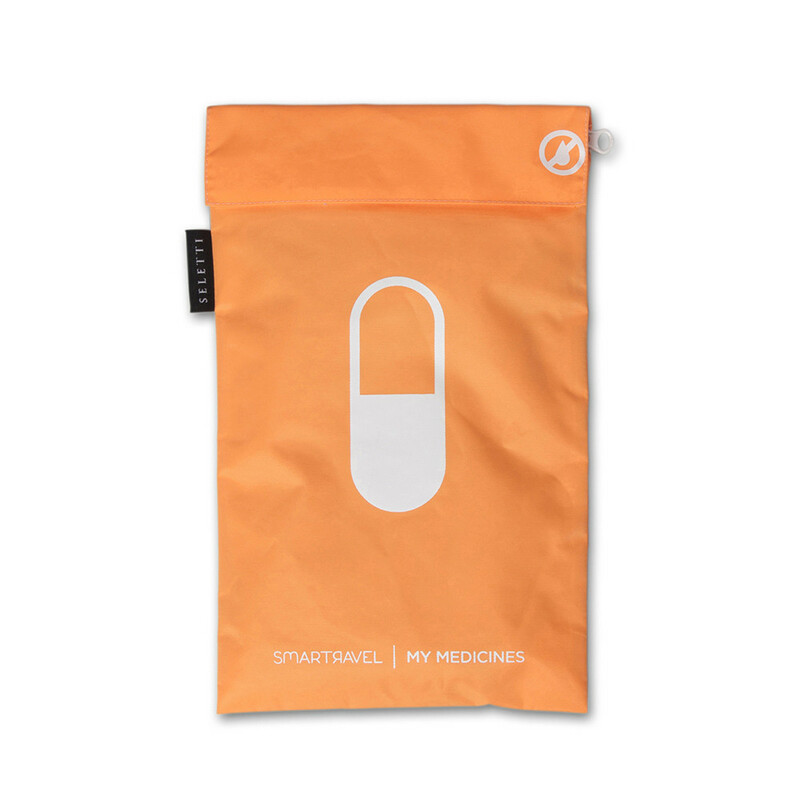 The bag is stuffed to keep your phone chargers, phones & cameras safe and it’s perfect to pair with more practical travel bags also available from Seletti. 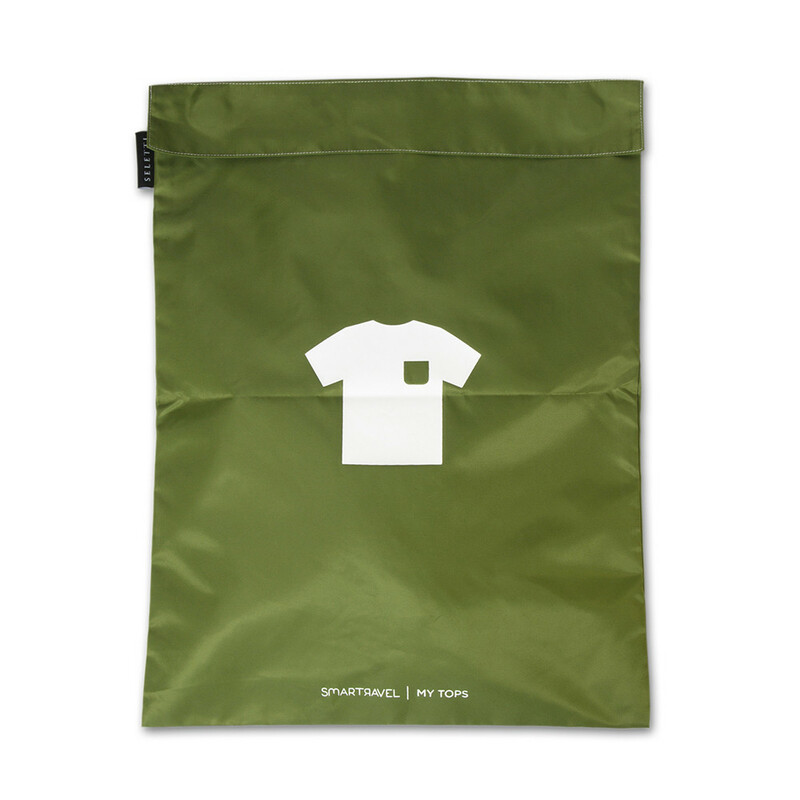 This My Tops travel bag from Seletti allows you to pack your suitcase with ease. Green in colour it is printed with a white t-shirt design and finished with a black Seletti label.